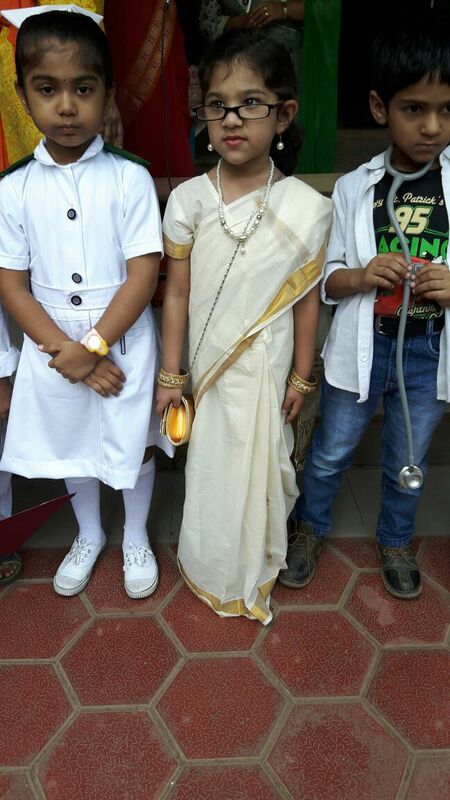 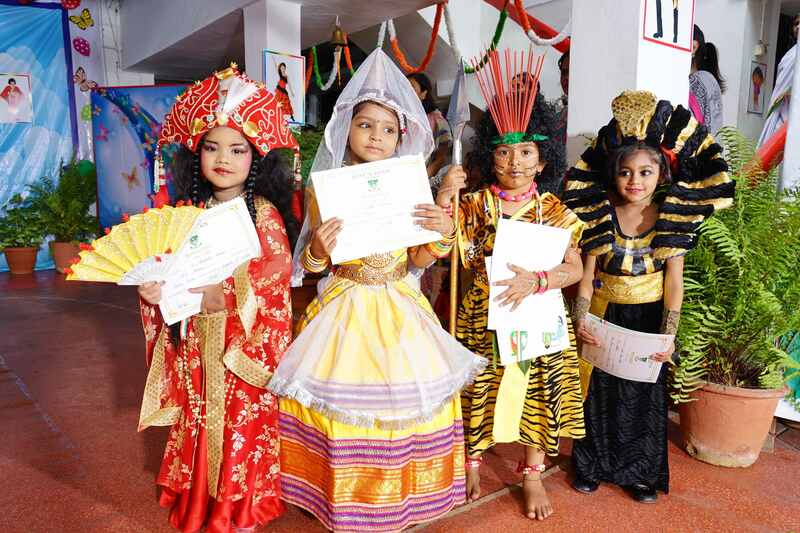 Nasr Pre Primary hosted the Annual Fancy dress Competition for the PPI for the year 2016-2017.The theme presented was ‘People around the World ‘and of course the first thing to come in mind are the costumes they wear. 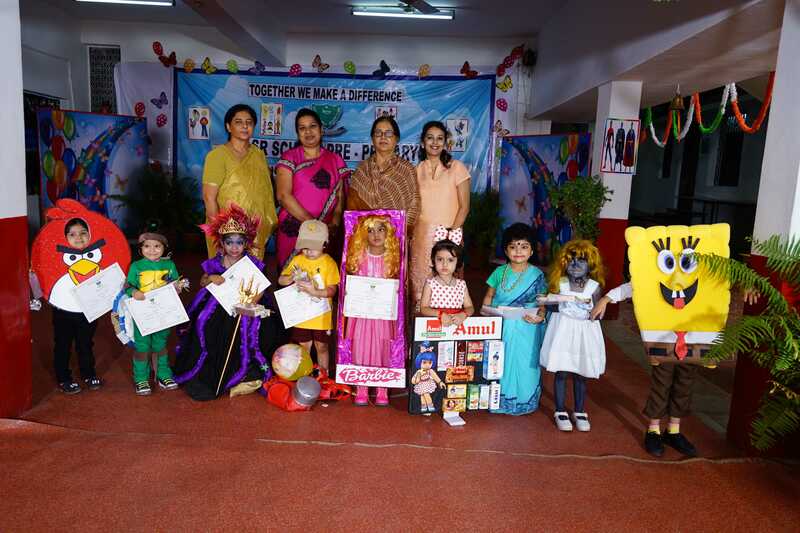 Nasr Pre Primary,hosted the much awaited Annual Fancy Dress Competition for the Nursery Section on the 11th of August 2016. 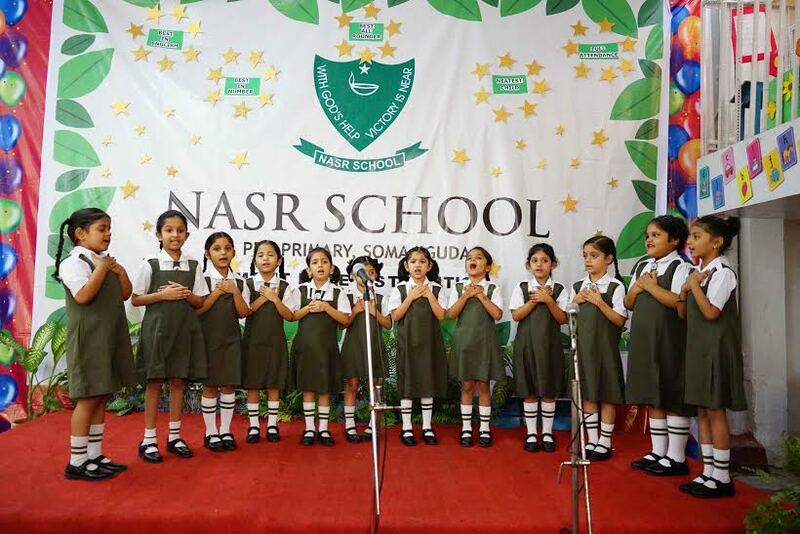 Nasr Pre School celebrated the annual student academic excellence awards for the year 2015-16 ,on the 12th of July 2016. 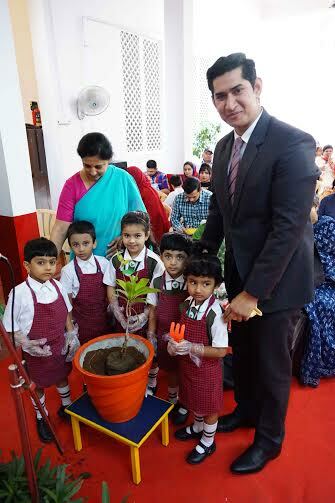 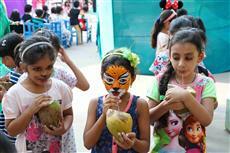 Nasr Pre Primary would like to create an awareness as we all joined together to celebrate the Vanamahotsav. Van mahotsav is an annual pan-indian tree planting festival, occupying a week in the month of July. 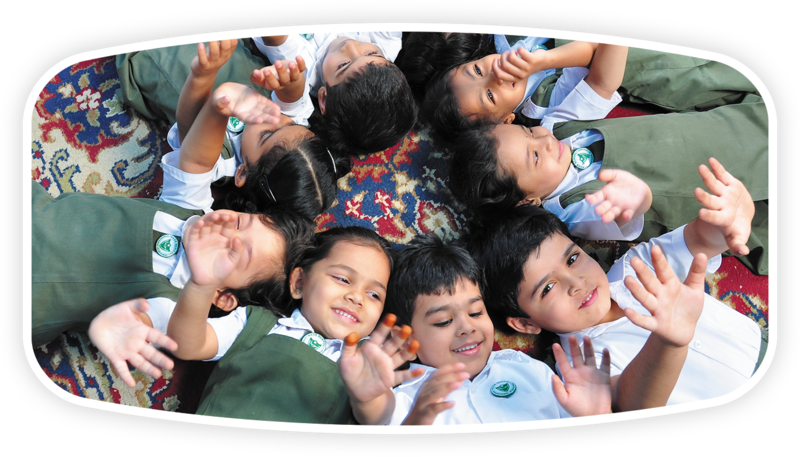 Nasr Pre Primary celebrated a very special event in the Nasr School calendar, the Graduation Ceremony of PP IIs for accomplishing one of the major and early milestones of their lives. 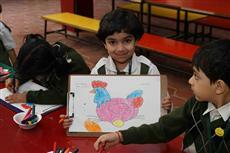 Holi is one of the oldest festivals of India. 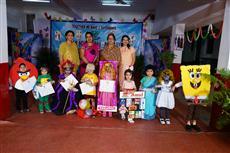 PPIs had put up a project on Community Workers. Pyjama party was held at Nasr School Khairtabad campus to accomodate the 170 PPII children signed up for the Pyjama party .Theme taken up was ''Jungle camp''. Art Competition brings out the creative streak in the children.The Art Competition held at Pre Primary was open to all the children. 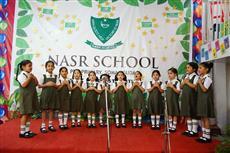 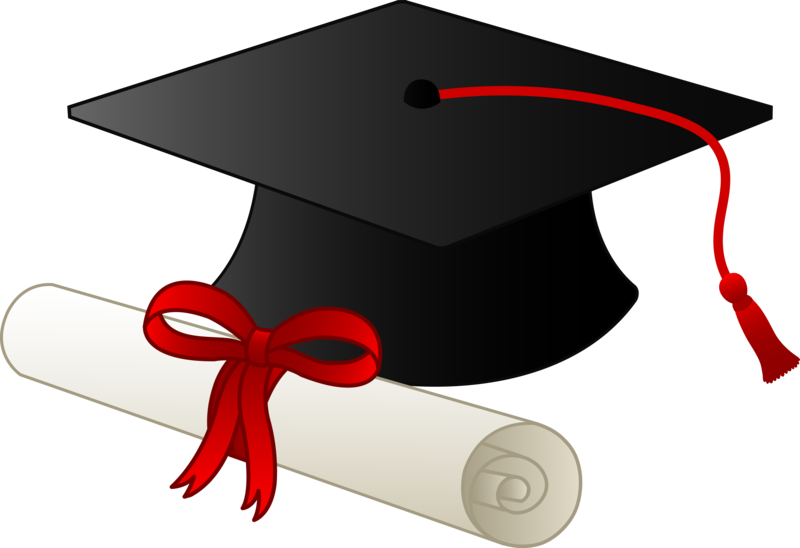 Copyright © 2012 NASR School of Educational Institutions.